Online Dating for Art: Are You Attracting the Right Relationships? Is Your Website Ready for a Relationship? 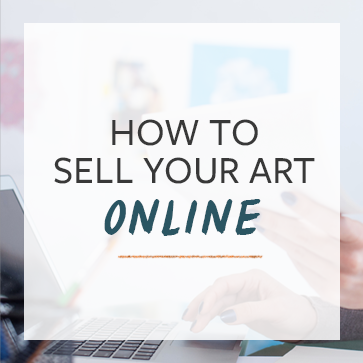 SEO for Artists: Winning Strategy, or Useless Waste of Time?